1. LiFePO4 battery is smaller and lighter comparing with lead acid battery in same capacity. It saves space. 2. 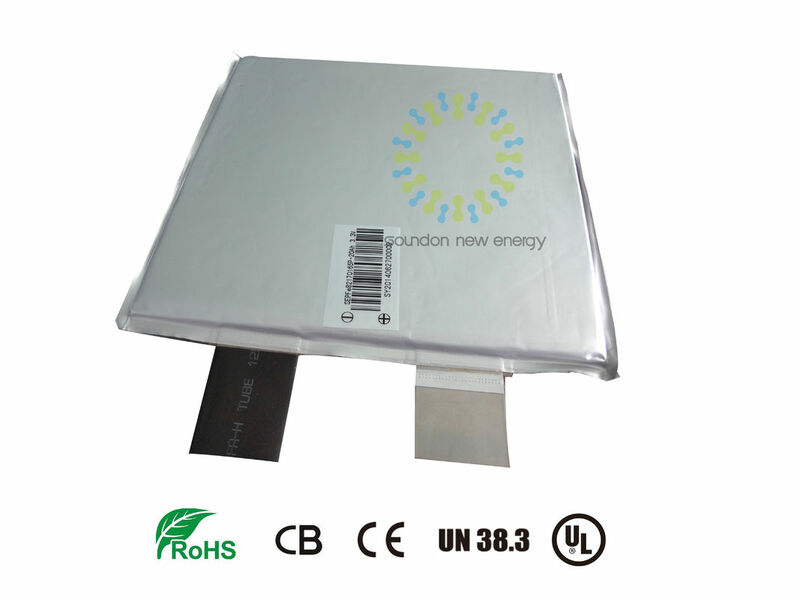 LiFePO4 battery can release more power and the life is longer at severe environment. Its starting ability at low temperature is stronger. No any heavy metal and rare metal. no harm to human and environment when producing, transporting, using and abadon ! 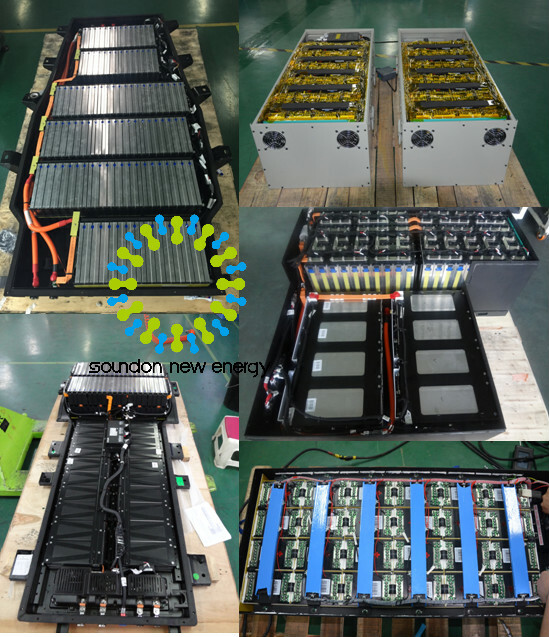 Lifepo4 battery pack are main to applied in Electric Sanitation vehicle ,Electric passenger car ,electric pure car ,electric transport vehicle ,electric tourist ,electric tricycles .